Welcome to The Henna Studio! From the traditional to the contemporary and everything in between. The Henna Studio is Central Florida's choice for quality henna and nail services fulfilling your personal and event beauty needs! Our focus is bridal henna (mehndi) needs, special events (private, corporate, consumer events), as well as nail services provided by licensed nail technicians. We are able to provide these services for private "1 on 1" sessions to events of over 1000 guests! 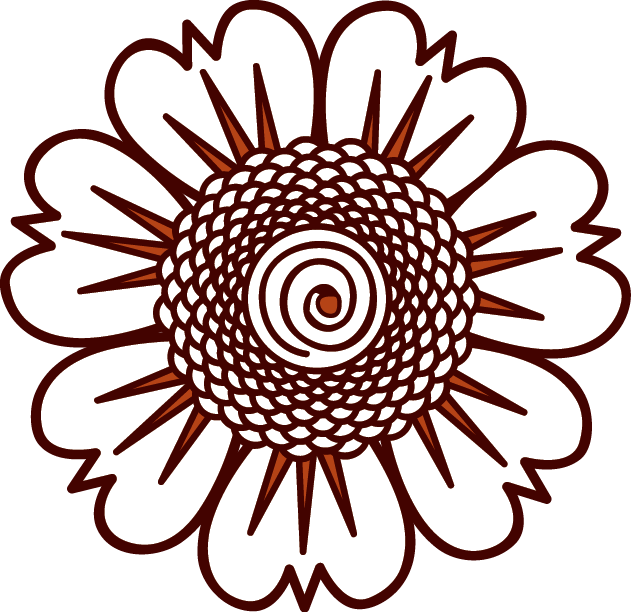 Our lead artist, Ena, works individually with the client to ensure complete satisfaction. 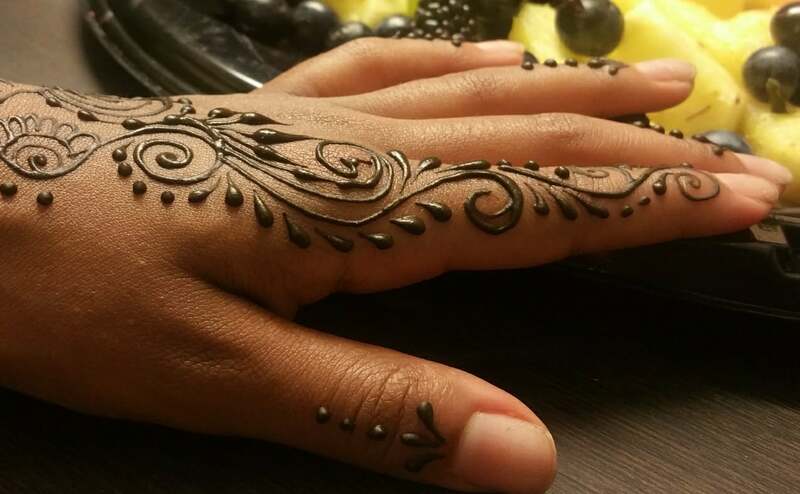 Her unique style, a fusion of old and new, her ability to bring to life your favorite chosen mehndi design, her professionalism and customer service will have you coming back for more! We firmly believe and stand by the products used for our services. Our henna is hand-crafted using the finest and safest ingredients tailored to your needs and it is freshly made for you and/or your event! We never use or endorse the use of "black henna" or chemically treated henna. Ena is insured and licensed in the state of Florida as a nail technician. We will work with you to make sure that your event is an unforgetable one! Call us at 407-953-6165 or write us for a free consultation or to make an appointment! Check out our social media presence!